Today we’re launching two new applications: Reflector 3 and Reflector Teacher. 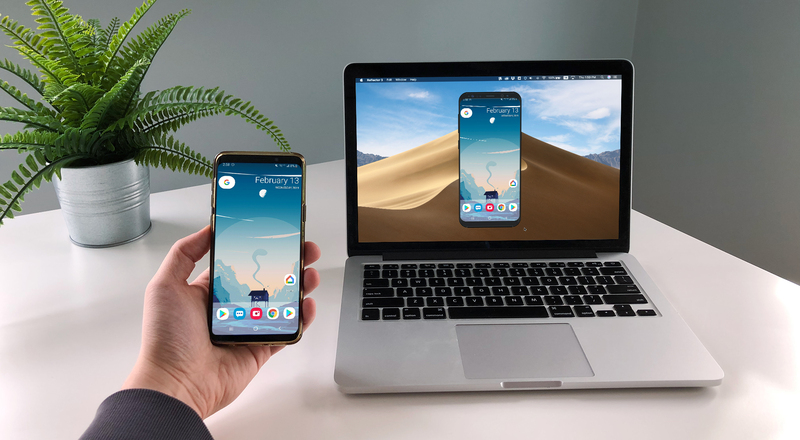 Both apps build on our previous screen-mirroring experience and customer feedback to create refined, faster and more reliable screen-mirroring. 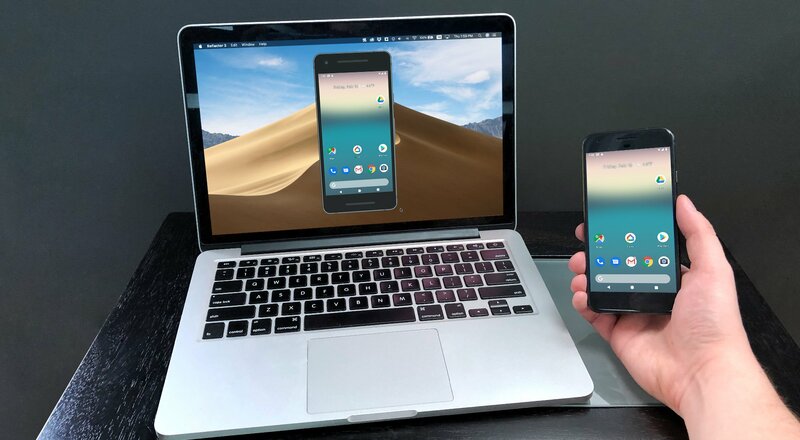 In addition to AirPlay and Google Cast mirroring from iOS, Android and Chrome OS, Reflector 3 accepts Miracast connections. These new versions of our Reflector screen-mirroring software are compatible with a new set of devices that were not previously able to mirror to Reflector 2. Miracast is compatible with Reflector 3 and Reflector Teacher on most Windows 10 computers. 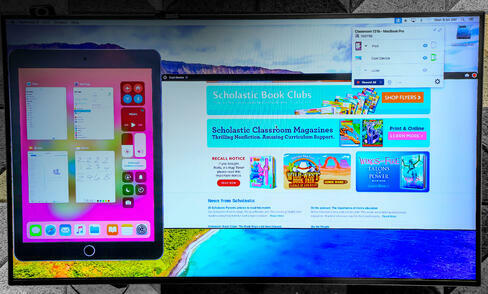 This generation of screen-mirroring technology introduces greatly improved speed, performance and stability. Faster connections and a more reliable screen mirroring experience should be expected. A new display engine allows Reflector 3 to display the edge-to-edge iPhone X screen with a frame. 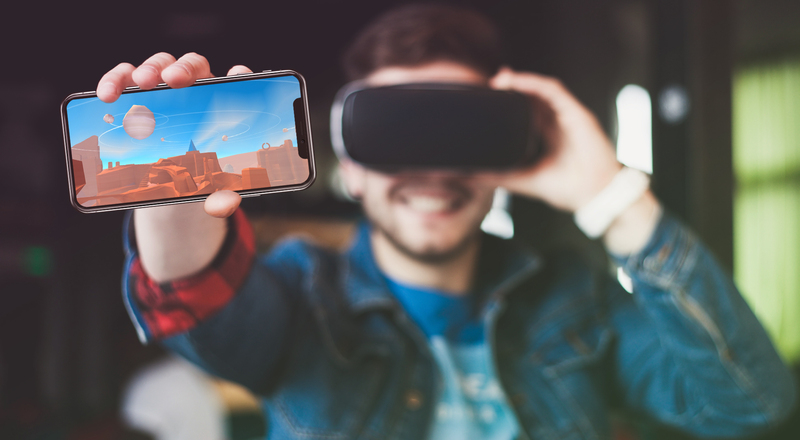 Instantly take full-resolution screenshots of any connected device. On Windows, Reflector 3 is located near the Start button instead of the system tray by the clock where Reflector 2 was located. 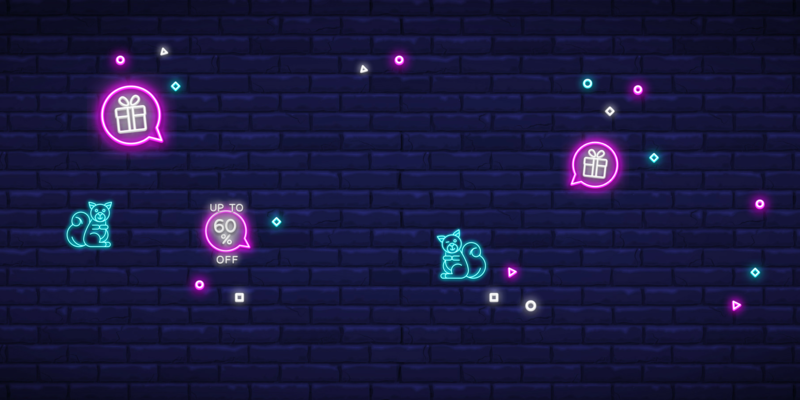 Connected devices are now visible in a window instead of a pop-up menu. This makes devices easier to locate and manage. 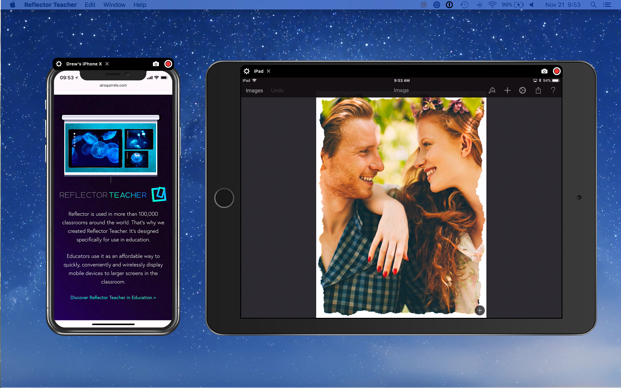 Reflector 3 was redesigned for modern operating systems and includes interface updates that make mirroring and managing connected devices easier. 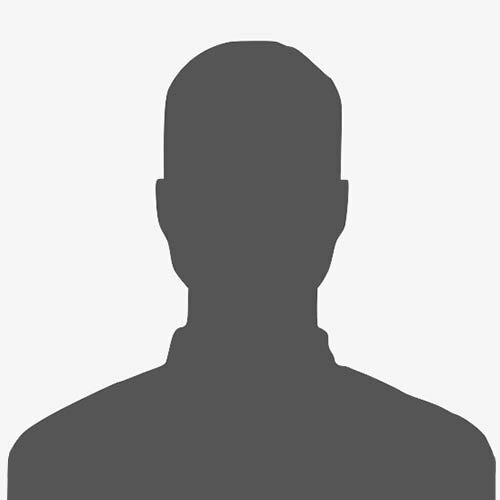 Common user actions are easier to find and use. 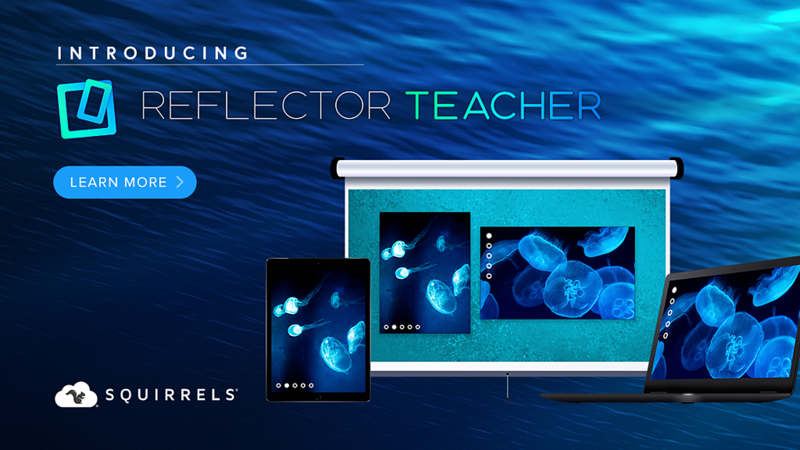 Reflector Teacher is an education-streamlined version of the Reflector software that educators use to wirelessly display iPads, Chromebooks and other devices in the classroom. Since Reflector technology is already used in more than 100,000 classrooms worldwide, it only made sense to create an education-specific version of Reflector. Other education-focused enhancements are planned for the coming months. 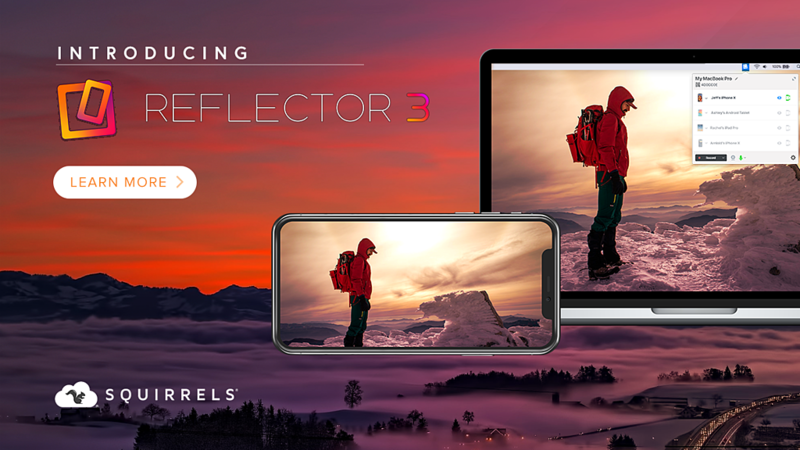 Get Reflector 3 or Reflector Teacher today! Launch pricing has now ended. A seven-day free trial of both apps is available. For more information about both apps, visit www.reflectorapp.com.